Gregory LeNoir "Gregg" Allman (December 8, 1947 - May 27, 2017) was an American singer and songwriter. He is best known for performing in the Allman Brothers Band. The Allman Brothers Band began to reach mainstream success by the early 1970s. Shortly thereafter, his brother Duane was killed in a motorcycle crash in 1971. 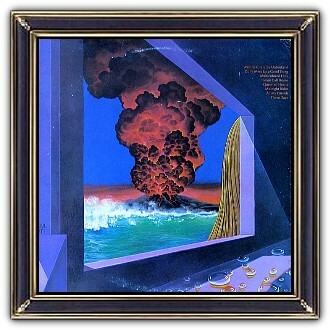 The following year, the band's bassist, Berry Oakley was also killed in a motorcycle accident and Allman pursued a solo career afterward. 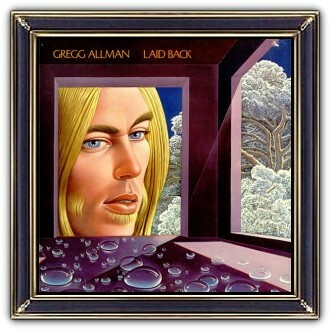 He released his debut album, Laid Back, in 1973. For his work in music, Allman has received numerous awards. His distinctive voice placed him in 70th place in the Rolling Stone list of the "100 Greatest Singers of All Time". 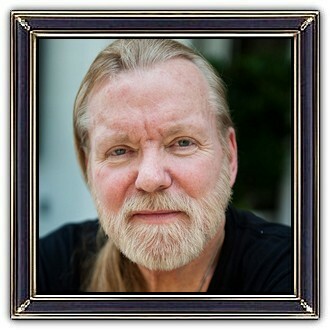 Allman released an autobiography, My Cross to Bear, in 2012.